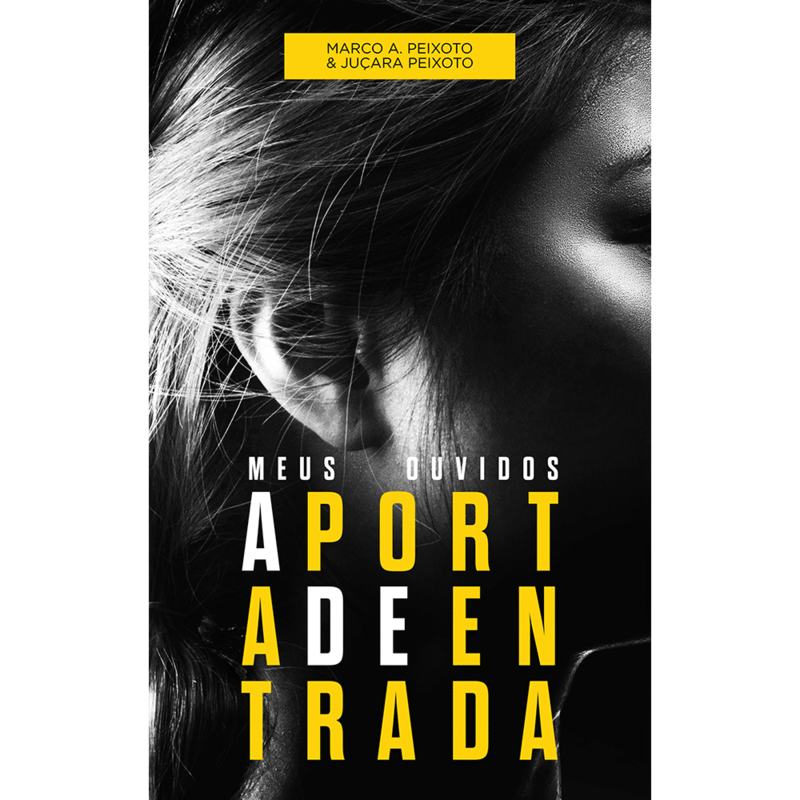 Pastor Marco A. Peixoto is a man who has called his generation through an empowering word of faith and boldness for the present-day church. He is the senior pastor and founder of Comunidade Evangelica Internacional Zona Sul church, located in Flamengo, and its extensions in Rio de Janeiro, Brazil. Known for his apostolic ministry, Pastor Marco Antonio has successfully established and now oversees church extensions in other Brazilian cities (São Paulo, Foz do Iguaçu, Curitiba and Salvador), as well as international extensions in the United States, in South Florida, and main cities in Europe like London, Rome, Milan, Como, Lisbon, Zurich, St. Gallen, and others. 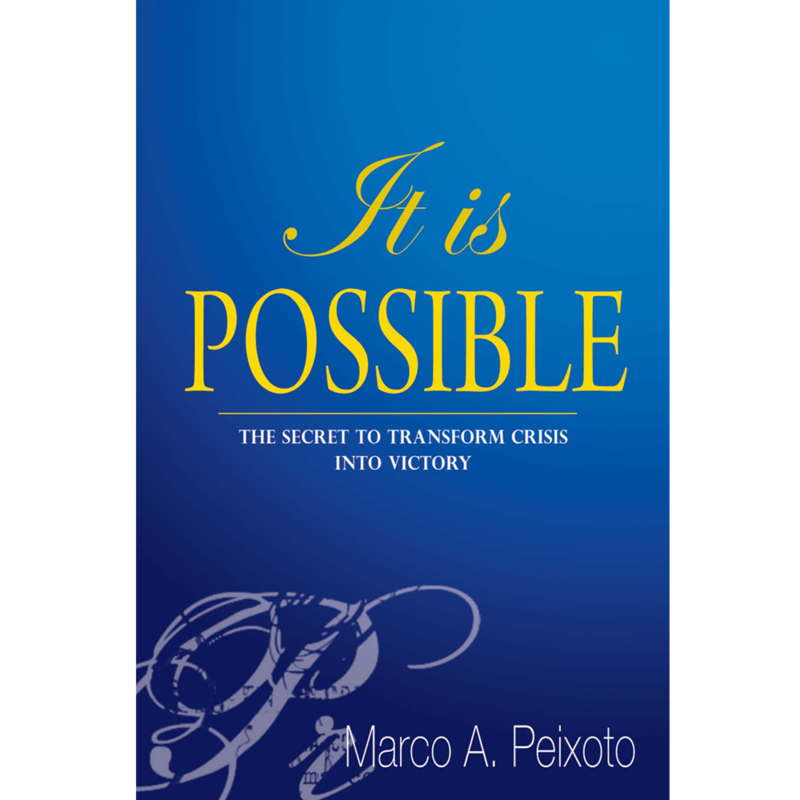 Pastor Marco A. Peixoto has been in ministry for 34 years and has taken the Word of God in an anointed way to countries all over the world such as Italy, Switzerland, Germany, England, United States, Colombia, Japan, Kenya (Africa) and many others. 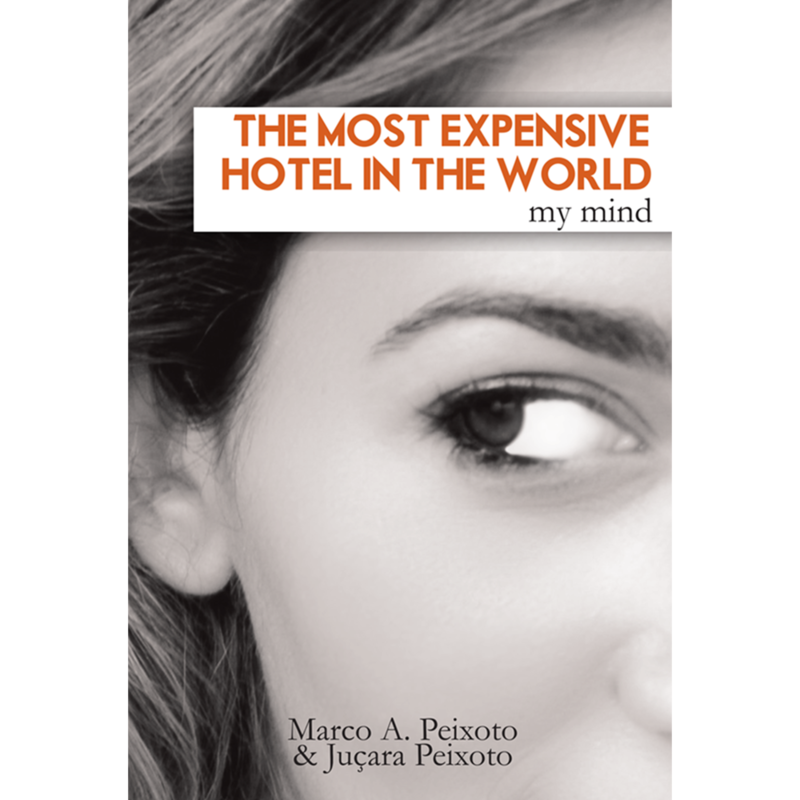 In his travels he participates in major events, always accompanied by his wife Jusara, who is also his ministry partner and mother of their three daughters: Julia, Lidia and Raquel. In recognition of his work the governor of Rio de Janeiro awarded him the “Tiradentes” medal, which is the highest honor a governor can bestow. He also oversees major humanitarian outreaches to slums and reaches millions through television. His books talk about restoration, edification and spiritual warfare. 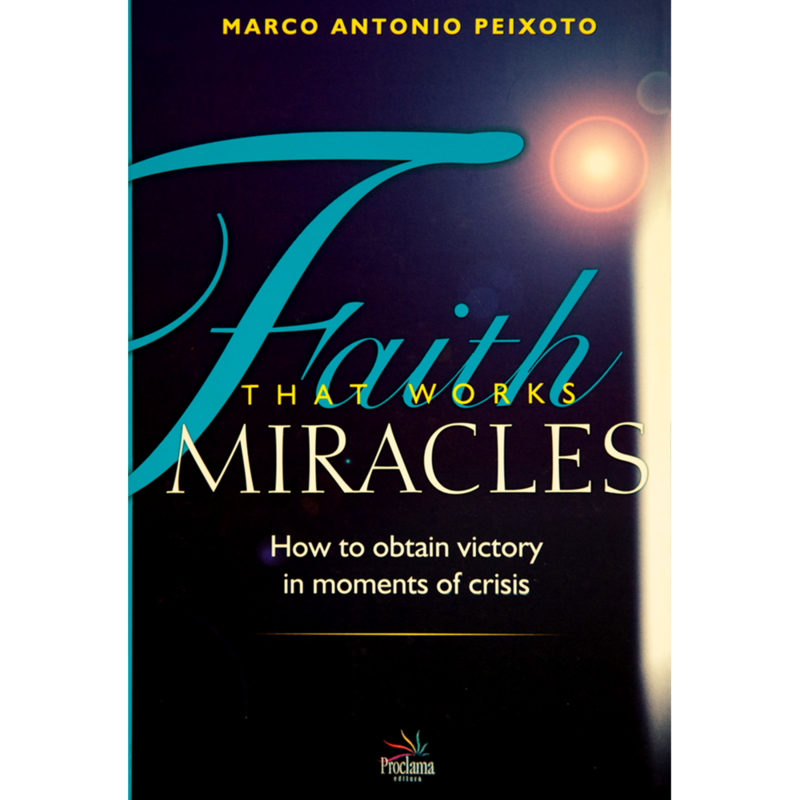 Among them are: “Breaking Through in Faith”, “Faith that Works Miracles”, “Path of Miracles” and “It’s Possible”, a book talks about the secret of turning crisis into victory, addressing the topic of the current global crisis. 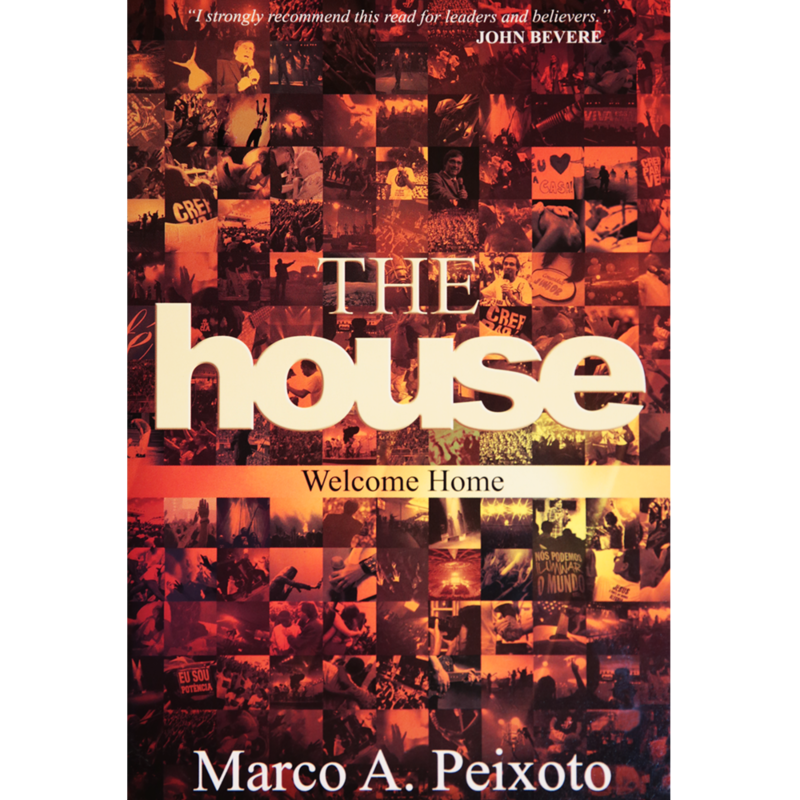 His latest books are called “The House” and “Courage”, and both have a powerful and relevant message for the church in the present time. One of the highlights of Pastor Marco A. Peixoto’s ministry is the strategic and creative evangelism that breaks boundaries. Examples of that include the evangelical parade on the streets of Rio de Janeiro during Carnival, the tents of prayer at Copacabana beach on New Year’s Eve and evangelistic music concerts at Apoteose, one of the largest and most famous venues in Rio de Janeiro. Moreover, he has been leading the church in the purpose of restoring the social value of the poor through social programs. Pastor Marco A. Peixoto challenges the church to make an impact on this generation through a lifestyle that declares that Jesus Christ is the Lord. Listen to Pr. Marco’s messages on podcast.